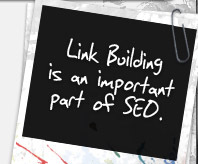 As with Directory Listings, the benefits of Link Building can be split into two areas. 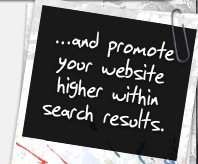 The first being direct traffic; where visitors arrive at your website through links placed on someone else's website. This generally only happens with fairly large or high-profile websites. phrases or fields. 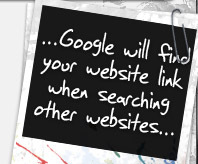 The more links you have - the better chance you have of topping the search results! 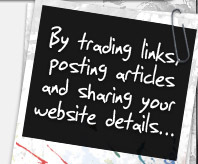 Articles work in much the same way as 'standard' Link Building, but instead of simply adding a link pointing to your website, you're submitting SEO friendly articles full of keywords and information on yourself, service or product, which Google can then find and associate with your website and brand. For more information and quotations, please contact us.